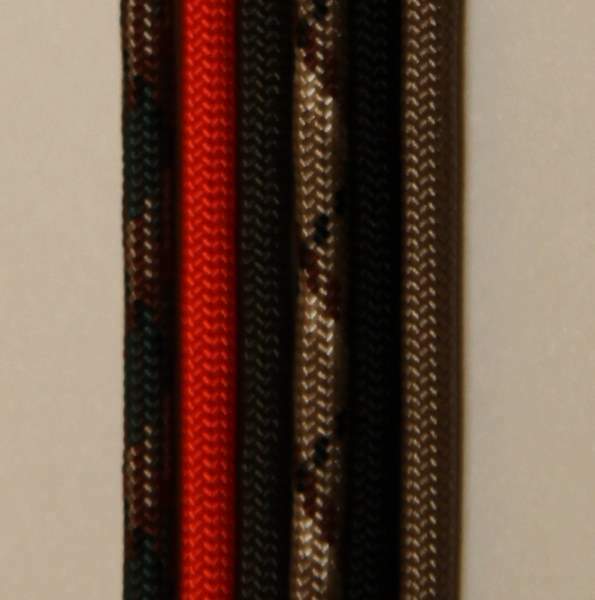 Soldiers and outdoorsmen have for years valued the strength and versatility of nylon paracord for a multitude of uses. 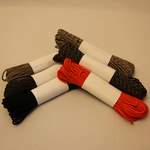 Originally salvaged from the rigging lines of used parachutes, this cord can be used for anything from replacing bootlaces to constructing shelters. 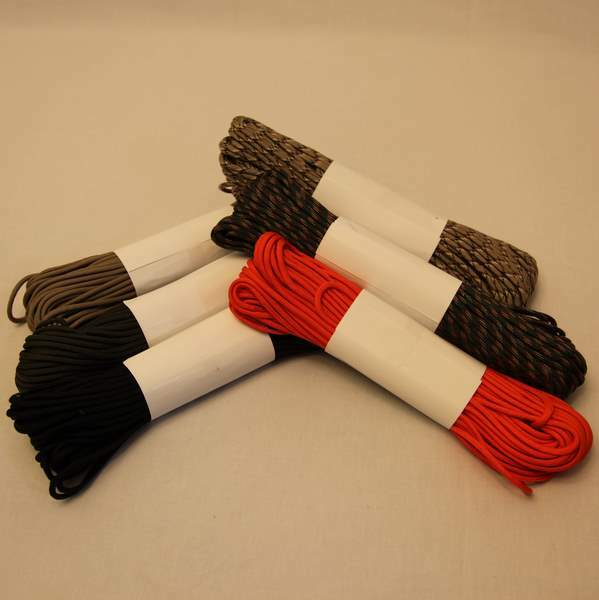 Our paracord is of new manufacture and is available in 100 foot lengths. Made in the United States by government contractors this cord is tested to a breaking strain of 550 lbs or 250 kg and with a diameter of 5/32" or 4 mm this cord features a 7 strand core. These strands can be removed to provide smaller diameter cords for delicate repairs or survival tasks. Available in Olive, Tan, Black, Desert Camouflage, Woodland Camouflage, High Visibility Orange, Coyote Brown and White.